Ever dreamt of having your mug shot appearing in an episode of a famous TV show? Here’s your chance. The casting director for “Longmire”, a famous Netflix show, is looking for extras who are New Mexico locals, to be cast in the show. However this casting call is not an ordinary one where the extras are required to personally come to the set; rather the casting director is actually searching for pictures or mug shots of a good quality to be used in an upcoming episode of the show. 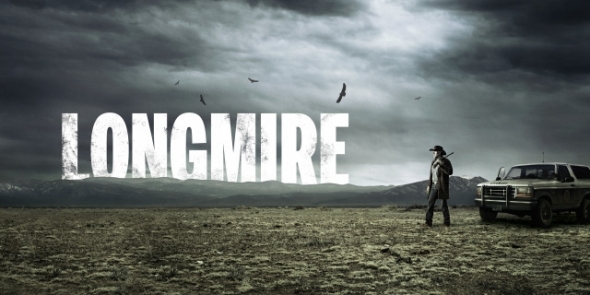 Longmire is an American crime drama which first aired on the 3rd of June 2012 on the A&E network but was later adopted by Netflix for online streaming. The show is about Walt Longmire, a daring and a dedicated sheriff of Absaroka County, Wyoming, who patrols the county with a sense of humor trying to uphold the law. But underneath this false persona, he is deeply troubled by his wife’s sudden death. Longmire is on a mission to put his life back together one step at a time with the help of Cady, his daughter, and Henry who is his confidant and best friend. 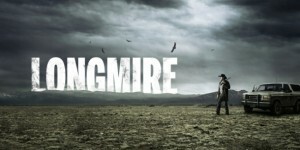 Longmire will be entering its fifth season which will be the last season of the show. This was announced in October 2015 through their Facebook page. There will be a total of ten episodes in this season. The show stars Australian actor Robert Taylor as Walt Longmire, Lou Diamond Phillips as Henry, and Katee Sackhoff as Victoria who are Wyoming police officers. Although the show is based in Wyoming, it is being shot in the New Mexico area. The show has a huge fan base; when the show was initially cancelled by the A&E network after airing the third season, many fans were not happy with the decision and they made appeals to the network to revive the show. Netflix heard their pleas, picked up the show, and resumed it for a fourth season. The fifth season was also announced by Netflix in fall last year and it will be airing on Netflix as well. This new season will be shot in New Mexico’s Albuquerque and Santa Fe areas. There will be an episode in the show where mug shots or pictures of women will be used. Therefore, the casting team is looking for pictures of females who are from 30 years old to 50 years old of all ethnicities and who are residents of Albuquerque, New Mexico. If you are interested, please submit a good quality picture of yourself, ideally in a mug shot style. Take a few pictures and submit the one you feel closely resembles a mug shot. Please note that all the mug shots should be taken against a white background from the chest up. Send your pictures to robertbaxtercasting@gmail.com. If your picture is selected for the show’s episode, you will be contacted by the casting team for further information. The last date for submission is the 8th of June 2016.